Wallaroo Cover girl has found a wonderful family near the coast. 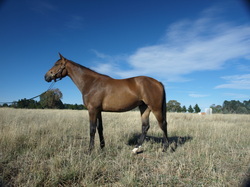 Cassiago/Vivant TB filly foal Wallaroo Catwalk has a wonderful home in Cowra. Wallaroo Carina has a absolutely super home in Sydney with George Johnson. 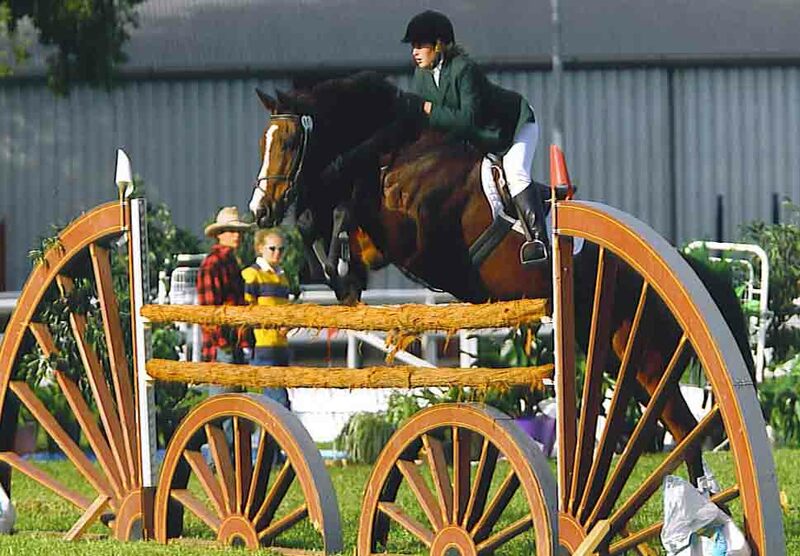 Wallaroo Red Corvette has been sold to up a coming young rider Mici Hyland,it will be so much fun to see this astonishing brood mare transform into a performance horse. 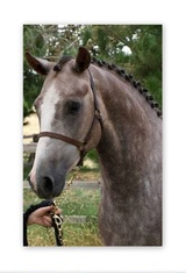 Wallaroo Oaks Cartier has found his forever home, an absolutely stunning talent, we are excited about the possibilities. 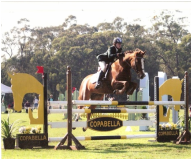 Wallaroo Cornetta akka Amelia has been sold to the Dulhunty family and joins Wallaroo Carnival in Cocos showjumping team. 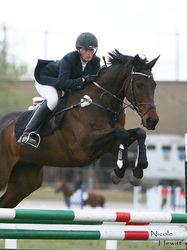 Dunrostan my super eventer and showjumper with brilliant dressage has been sold to the Silk family ,such a great home. 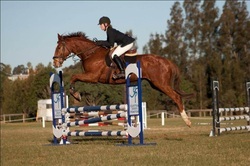 Wallaroo Quite a Diamond has been sold to a lovely home in Glenorie and will be bought on under the watchful eye of Chris Chadwick.In 2015 Coco was sold on to How high,Highland stud,,shes been broken in and is going really well for Bec.Very exciting times. Wallaroo Agatha seen with her 2013 filly foal Wallaroo Quite a Diamond has been sold in foal to a wonderful home in Victoria. Superb jumping horse comfy at 1.30m ,with a big personality.We are thrilled that Jen and Nathan Wood will enjoy his talent for years to come he will have a fantastic home now doing the amateur circuit with Nathan. 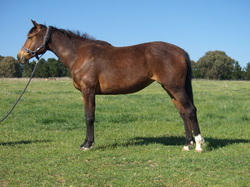 Wallaroo Viva foaled 2012 sire Copabella Visage, Dam sire Vivant. Sold locally, we have retained a small share in this astonishing filly and the possibility to bred from her. 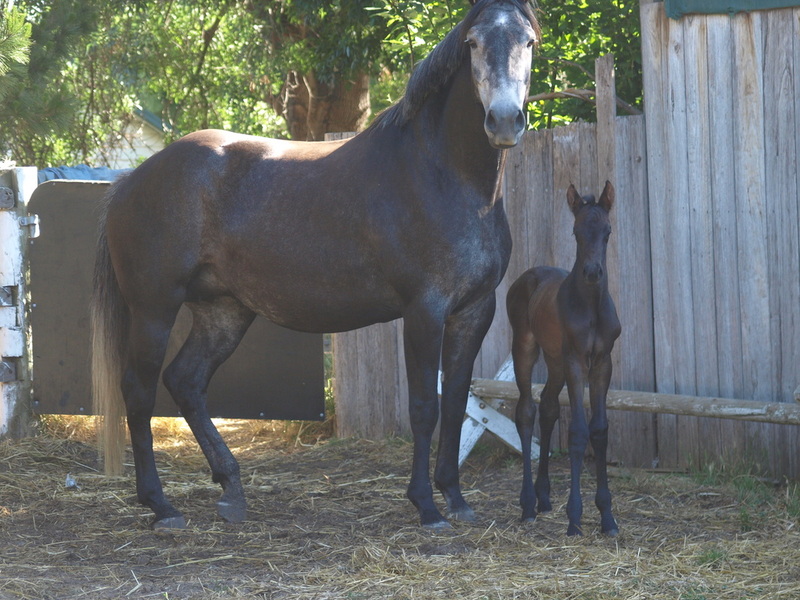 Wallaroo Carnival, foaled 2008 Sire Copabella Visage, Dam Tianna. owned and produced by up and coming rider Coco Dulhunty. 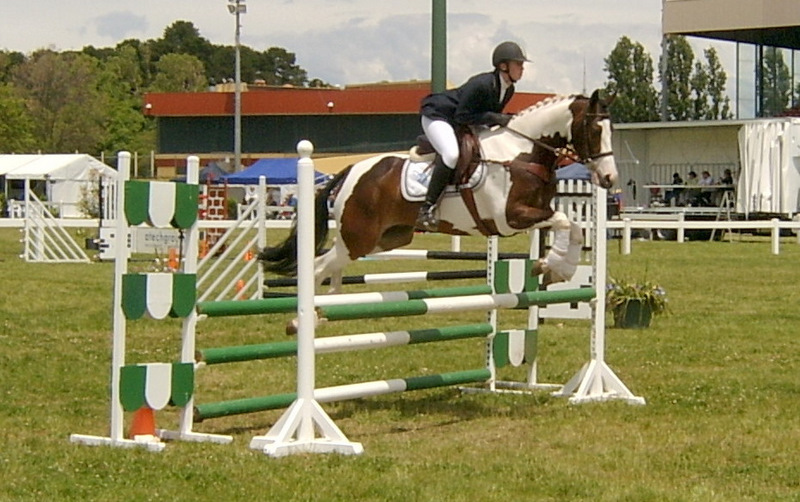 June 2014 placing at 1.20m with his junior rider and in the D grade championship at Dubbo as a rising 6 year old. Coco bought Carnival as a green 4 year old and under the guidance of James Mooney has done a brilliant job producing this lovely Visage youngster. Super youngster by Fairbanks Catargo,2007.Sold in Aug 2012 to a great home in Victoria and will be under the watchful eye of David Lever. Erin has produced Marti beautifully and enjoying popping around 1.10 tracks. 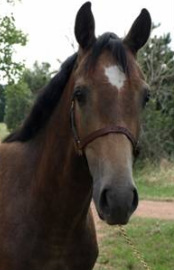 ET by Vivant, out of Quintana, Jan 21 2010 already 16h.Super filly Sold to the Chuggs of Diamond B farm in 2011.She has had a super filly foal by Baluga that Diamond B will retain and this filly will return to the sport. 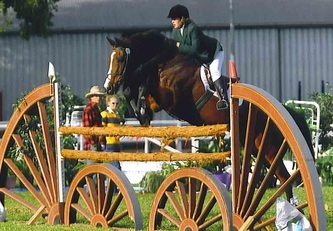 user friendly in all respects and an awesome brood mare. 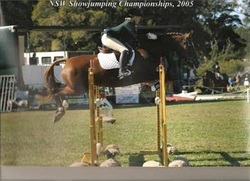 Still jumping with her current owner. a gun of a horse jumping super juniors with ease. 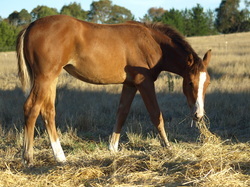 Now being used as a brood mare. Stunning type and temperament. Lovely movement. Sold to Western Australia. 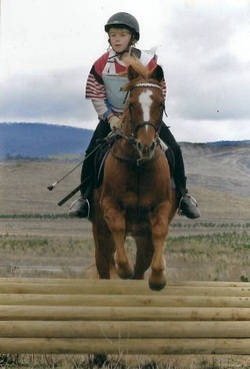 Being started under saddle. The most incredible 14h pony. 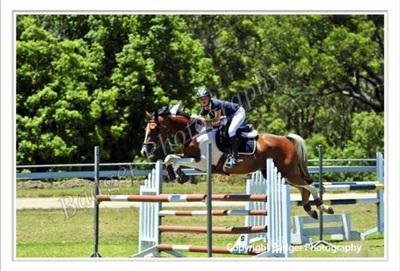 C grade EFA, champion equitation, Winner of endless ODEs, topping 75% in dressage, champion barrel racer and sixbar jumper. We are indebted to this pony, he made our stable rider Harriet Gruen, a totally amazing opportunity made possible by Rachel Mulligan of Forbes. 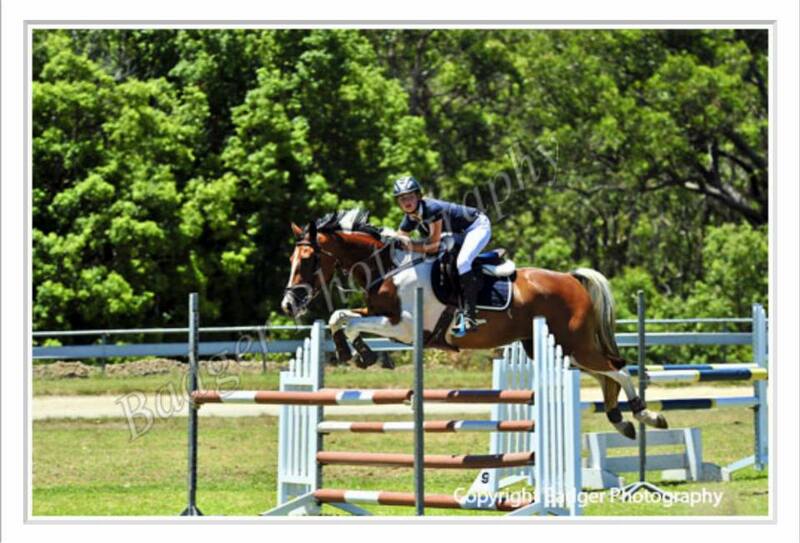 Beau was just as incredible with his next rider Kelsey. 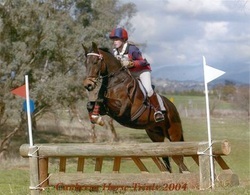 3* Eventer placing in CCIs in the late 90s culminating in a fifth place at the last CCI at Gondawindi in 2000 (the only horse clear XC). 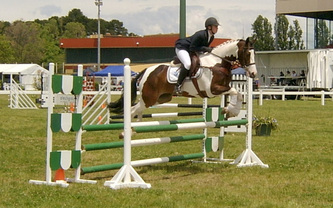 Sold to junior, he then took her to 1* under the eagle eye of Heath Ryan. 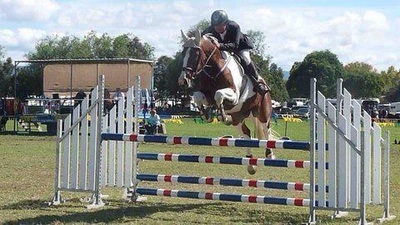 He had the heart of a lion XC, and fabulous paces. His taller half brother Wallaroo Tallow by Glenloch Aussie is now retired from competition and enjoying nannying our young stock. 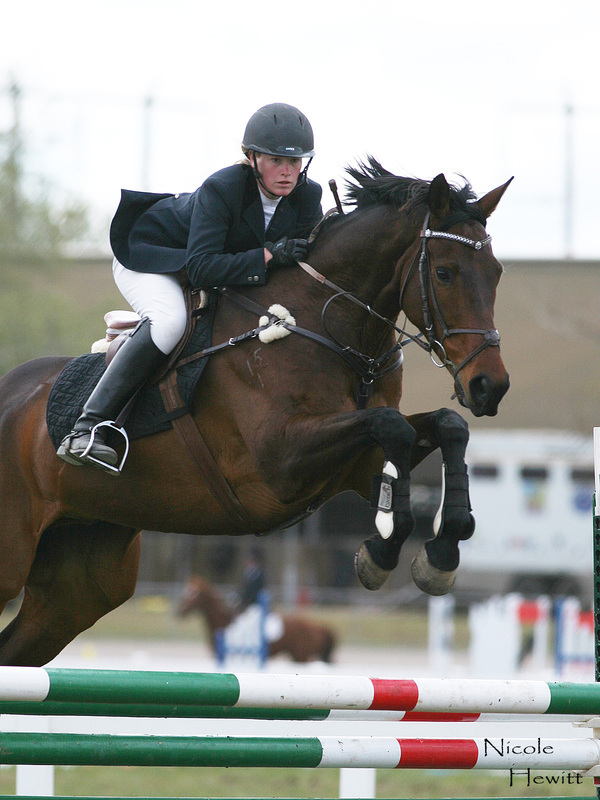 Absolutely loved to jump and sport, so safe, she would always bring her rider home.